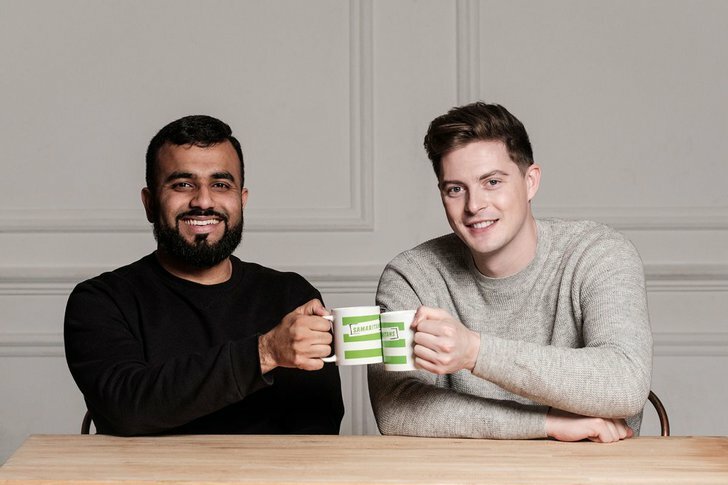 A&E doctor and Love Island contestant Dr Alex George, is among celebrities who are speaking out about loneliness in a specially produced film released today for Samaritans’ Brew Monday, 21 January 2019. Brew Monday encourages people to get together with friends, family and work mates, who may be lonely, for a cuppa and a chat. It’s a takeover of Blue Monday, the third Monday in January, which has been dubbed ‘the most difficult day of the year’. BRIT Award nominated IDLES front man, Joe Talbot, radio presenter Gemma Cairney and super star poet and mental health campaigner Hussain Manawer, join Dr Alex George in the video. 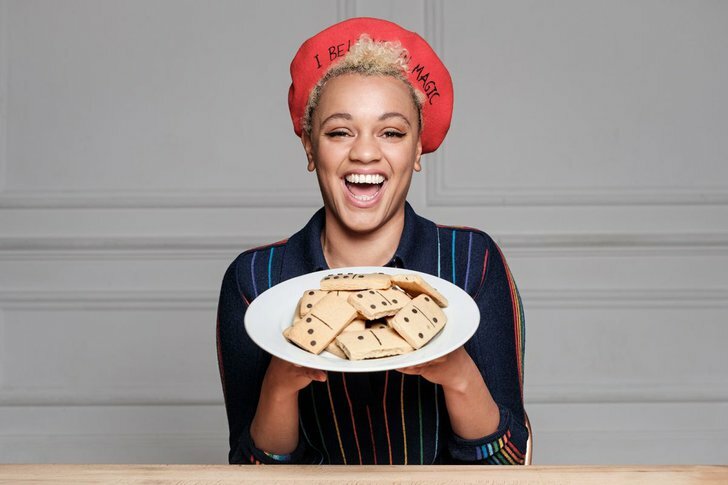 The celebrities build a trail of biscuits shaped like dominoes to illustrate how reaching out to someone could be the start of them feeling less lonely and the beginning of a positive domino effect. The video can be seen here. Dr Alex George experienced feelings of loneliness as a student and credits a friend for listening to him. He said: “In my fourth year of medical school, I went away on a placement to Truro in Cornwall. Being far away, I felt incredibly isolated, which led me to feel lonely and unhappy, but I was lucky to have a few friends out there with me. It’s not all about biscuits though – there’s a serious side to Brew Monday, as loneliness is an issue that can affect everyone, including young people. A report launched today by Samaritans looked at the role loneliness can play in suicide risk. Researchers spoke to 18-24 year olds about their experiences of loneliness and suicidal feelings. They found that loneliness played a significant role in young people’s suicidal thoughts, with many citing the stigma around loneliness as the main reason preventing them getting the help they needed. The report can be found here. Samaritans CEO Ruth Sutherland said: “Days like Brew Monday can help raise awareness of loneliness as a national issue but, for too long, loneliness in young people has not been taken seriously. It’s time to put this right and listen to what they are telling us. 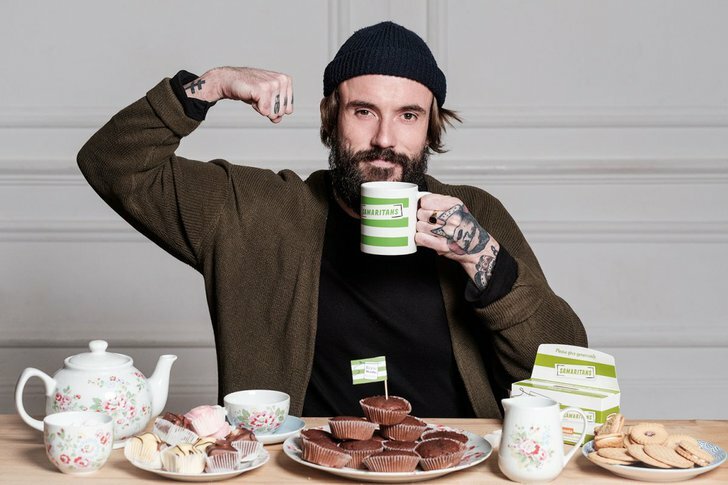 All over the UK and Ireland in communities and workplaces, people will be getting their mugs out to support Brew Monday, whilst raising vital funds to support Samaritans’ life-saving work. Over 150 rail stations events will take place with volunteers talking to people about the service on their daily commute and across the rail industry, over 70 tea parties will be put on to join Brew Monday celebrations. For further information, photos and interviews, please contact [email protected] or 020 8394 8300. A full press pack including the release, video and photos is available here. If you are supporting Samaritans on Brew Monday, you can share your moment on social media using the hashtag #BrewMonday. Anyone can contact Samaritans for FREE any time from any phone on 116 123. This number won’t show up on your phone bill. Or you can email [email protected] or visit www.samaritans.org to find details of your nearest branch. Samaritans is a charity and it’s the public’s kind donations and more than 20,000 volunteers that mean we are always there for anyone struggling to cope. Find out how you can support us at www.samaritans.org/supportus.